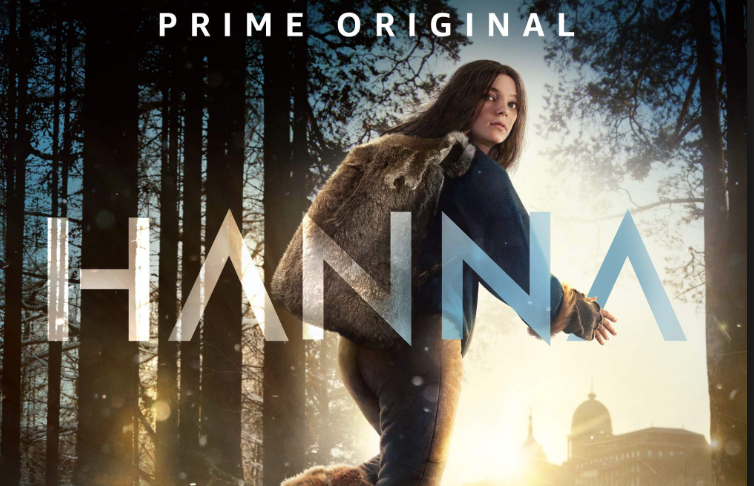 Part thriller, part coming-of-age drama, HANNA follows the journey of an extraordinary young girl raised in the forest, as she evades the relentless pursuit of an off-book CIA agent and tries to unearth the truth behind who she is. Leo Flanagan plays Dan. Andrea Deck plays Carlsson. Available now on Amazon Prime Video.